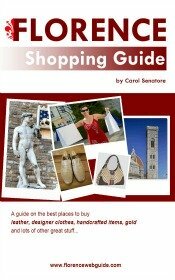 What to wear in Italy November 5th to November 19th 2015, . Do people dress up on tours? Can I wear my white walking shoes? We are going November 3 to November 19,2015, What clothes to take for the weather. About shoes, I recommend that they have a sturdy rubber sole, apart from that any color or style is fine as long as they are comfy! No, people don't usually dress up for tours, casual is the norm.